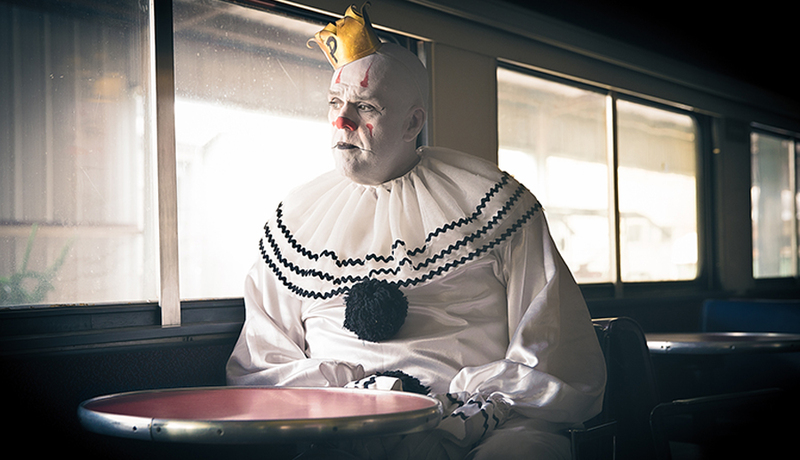 Y’all know how I feel about PIE! 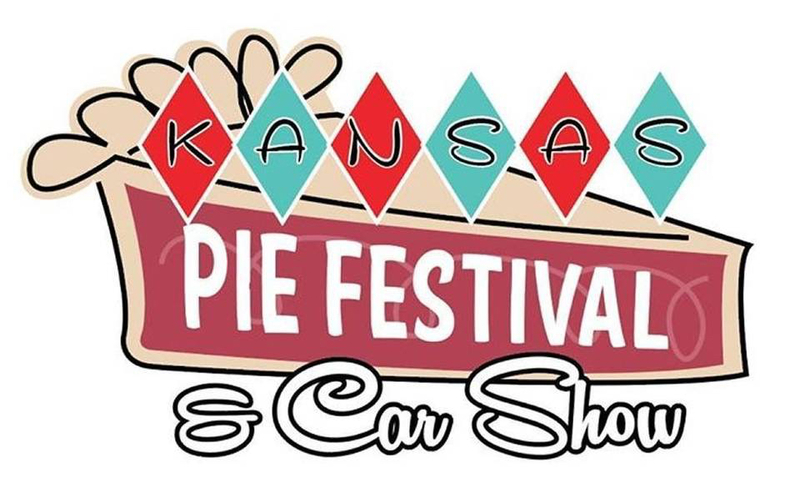 I wish I could go to the Kansas Pie Festival & Car Show. Thanks to Bridget Jones for the 411. One Response to Kansas Pie Festival! Wha? I’m spreading the word, one Puddle fan at a time! Love your work!